Leasing a Mercedes-Benz has a number of advantages, and when your lease term is up, there are some things that should be done prior to your lease return to ensure a trouble-free return and avoid extra fees. Failure to address everything in the lease agreement can create unexpected expenses upon your term expiration. That is why our special Mercedes-Benz lease return services at Keenan Motors were designed specifically to assist you with the process of returning your Mercedes-Benz, and ensuring that your lease return goes smoothly. 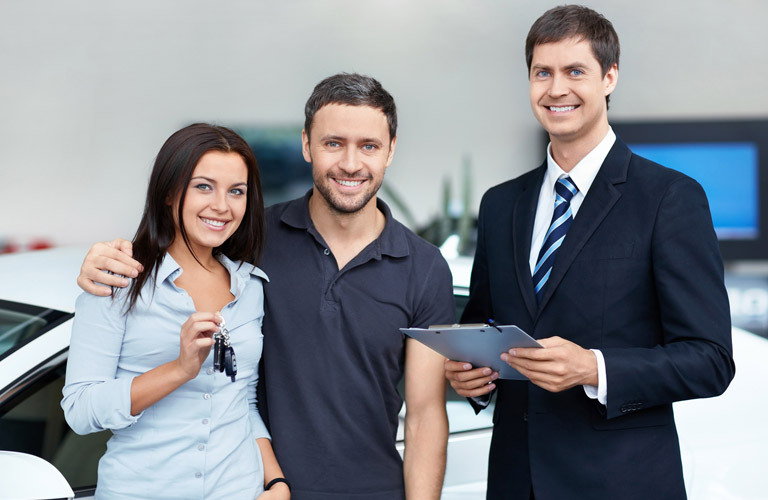 In addition, Keenan Motors will assist you with the lease return of ANY Mercedes-Benz vehicle leased through Mercedes-Benz Financial, regardless of where it was leased. Keenan Motors offers several streamlined end of lease services to meet your needs. To ensure information security and privacy, we will delete any “stored” entries from your vehicles Navigation System, Integrated Phone System, and Integrated Garage Door Opener (if equipped). This service is complimentary. Finance a New or Certified Pre-Owned Mercedes-Benz with Mercedes-Benz Financial within 60 days of your lease turn-in and Keenan Motors will waive the $595 turn-in fee3. Our goal at Keenan Motors is to make your Mercedes-Benz lease return experience simple, convenient and hassle-free. For more information about the lease return services at Keenan Motors, please feel free to contact us at (800) 823-7172. In preparation for your lease return, please bring all items that came with your Mercedes-Benz when it was new. Items typically include: Two (2) Vehicle Keys. Complete Set of Owners Manuals with Leather Case, Navigation DVD (if Equipped), Remove Control & Headsets for Rear Seat DVD Entertainment Systems (if Equipped), and Removable Headrests & Cargo Covers for SUV’s and Wagons. 1Please contact us at (800) 823-7172 to make necessary arrangements – a minimum of 2 business days advance notice is requested. 3If you financed your Mercedes-Benz through Mercedes-Benz Financial Services, the $595 turn-in fee will be waived upon your end of lease.